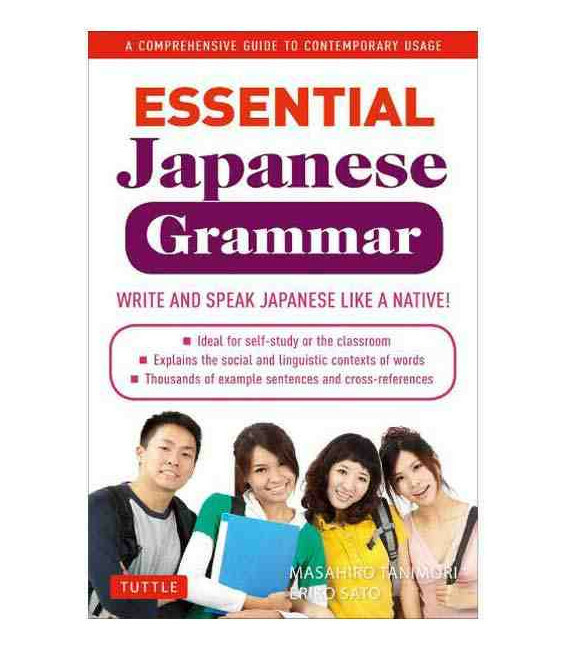 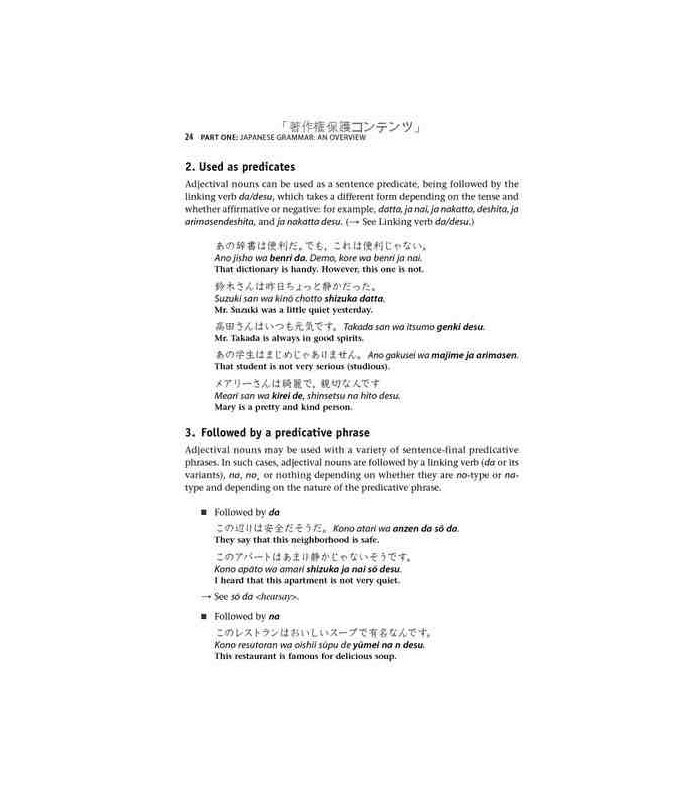 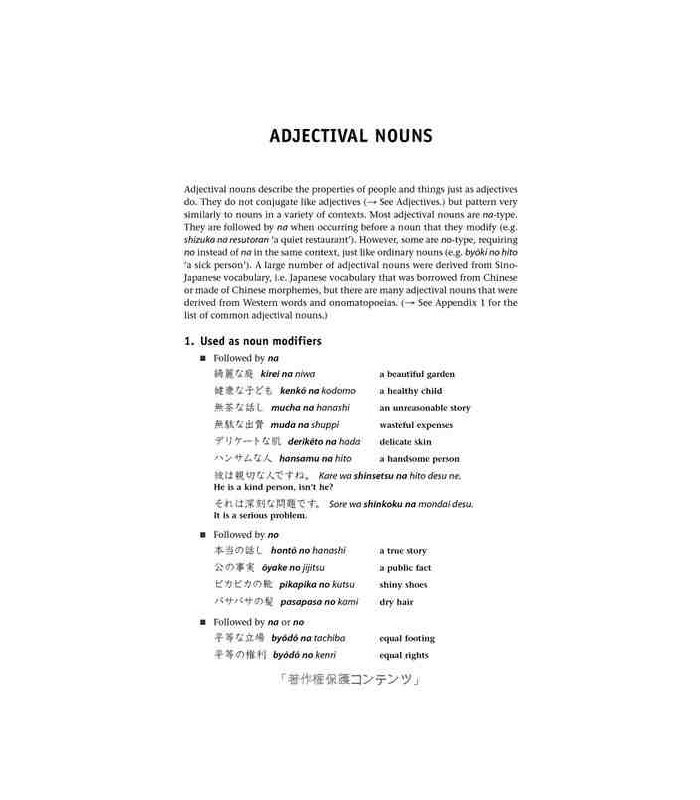 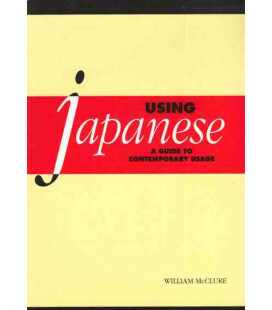 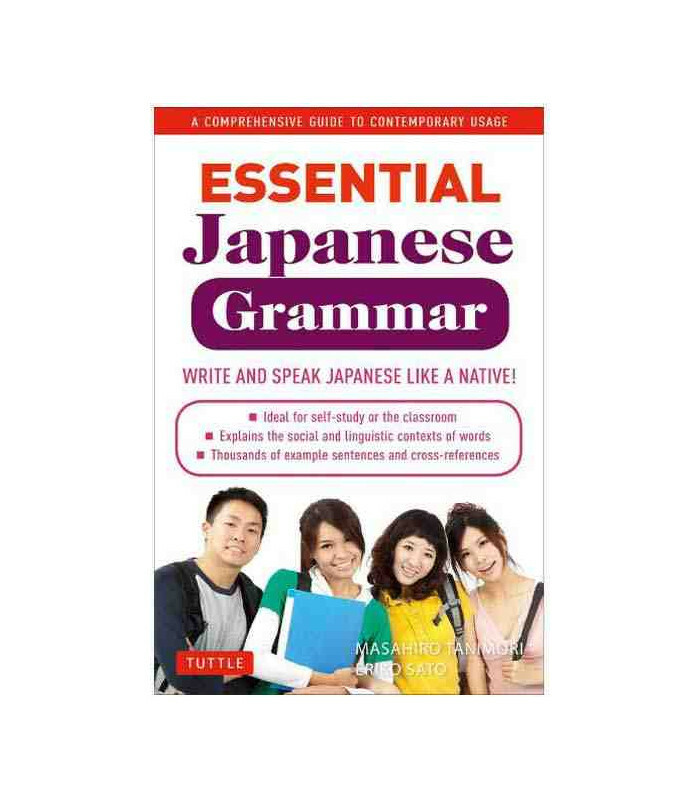 Essential Japanese Grammar is an indispensable reference for students of Japanese at all levels, as well as anyone seeking to brush up on the language. 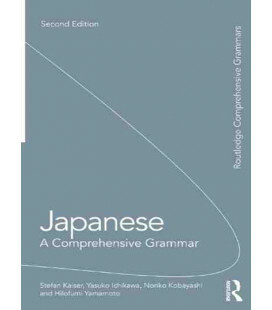 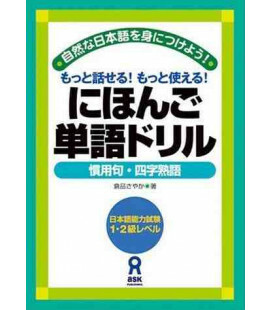 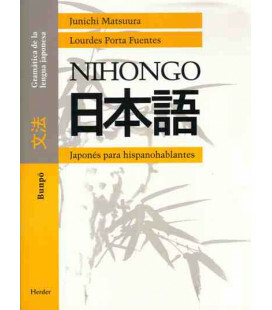 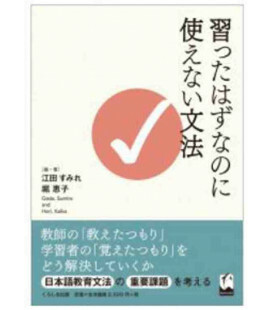 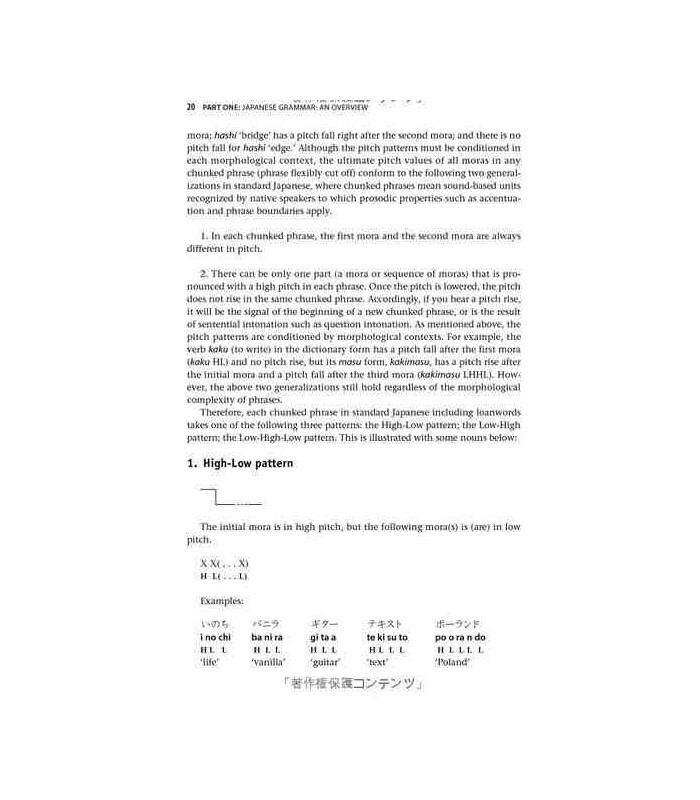 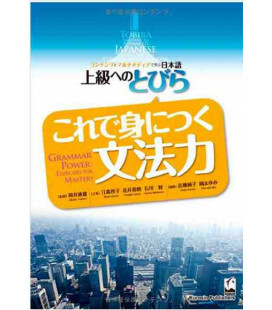 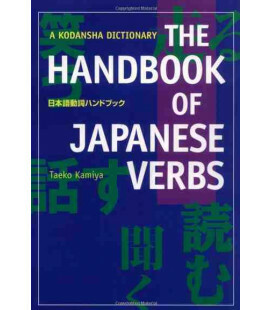 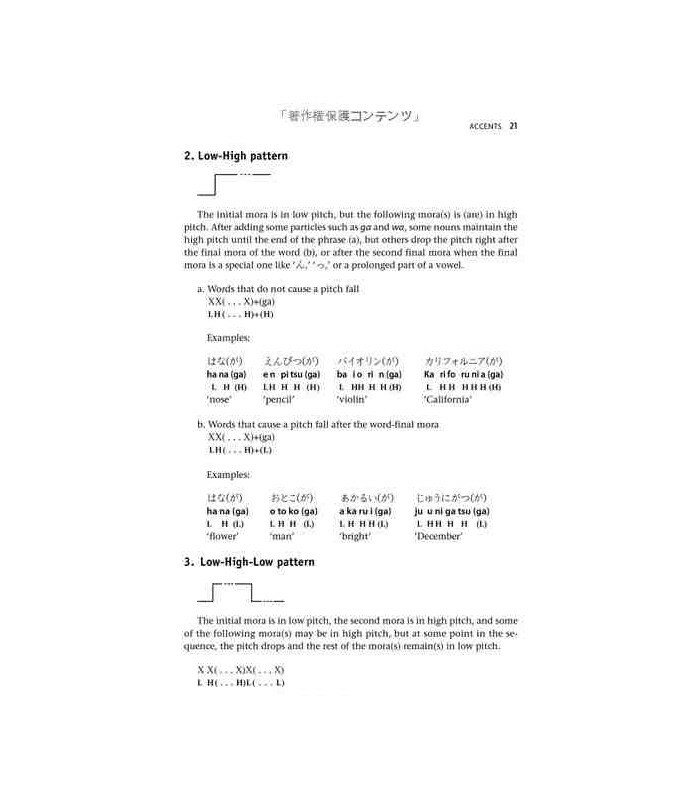 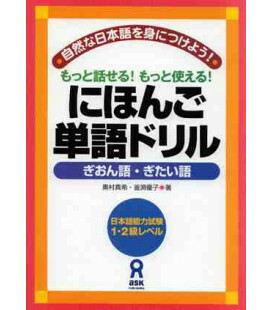 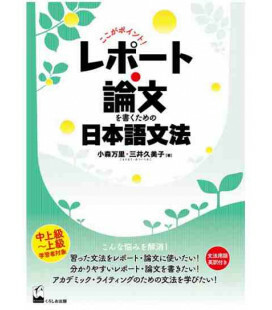 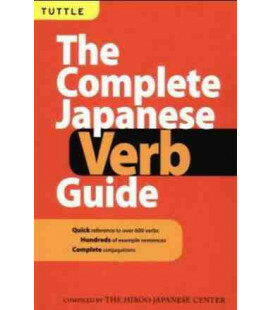 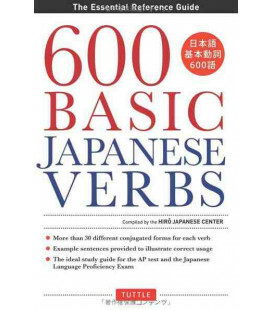 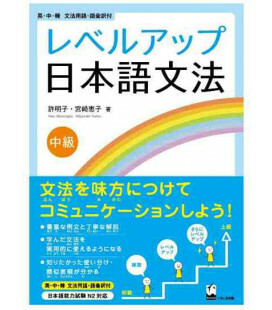 Long the standard in education, it provides clear, jargon-free explanations of how Japanese grammar works and offers hundreds of example sentences. 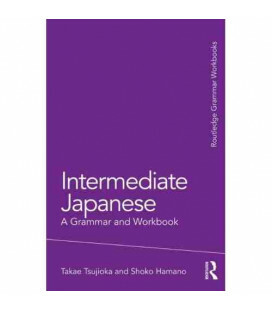 It is an essential handbook for self-study or for the classroom and should be a valued resource for years to come. 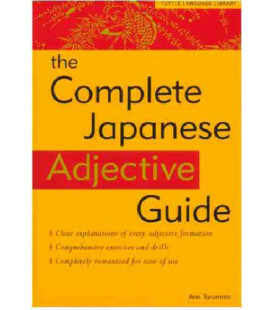 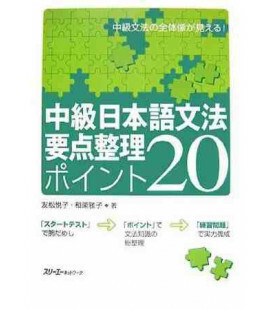 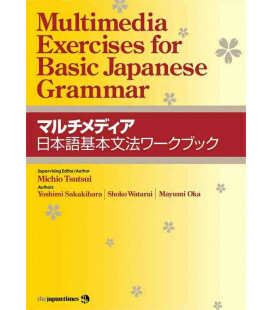 Essential Japanese Grammar presents a number of unique features. 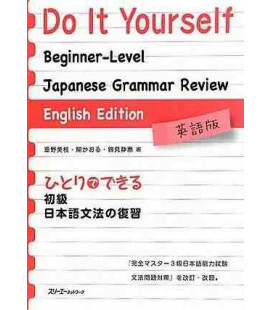 First, grammatical terminology has been kept to a minimum so that extensive prior knowledge of grammar is not required. 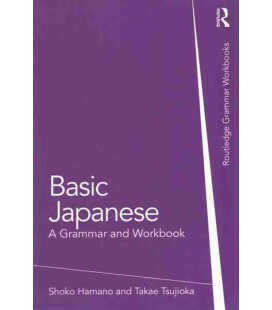 Second, abundant example sentences written in Japanese characters (kana and kanji) followed by romanji and English translations. 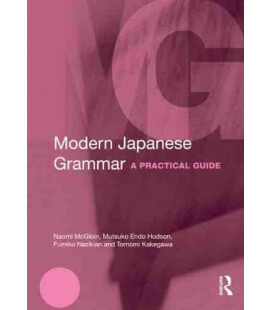 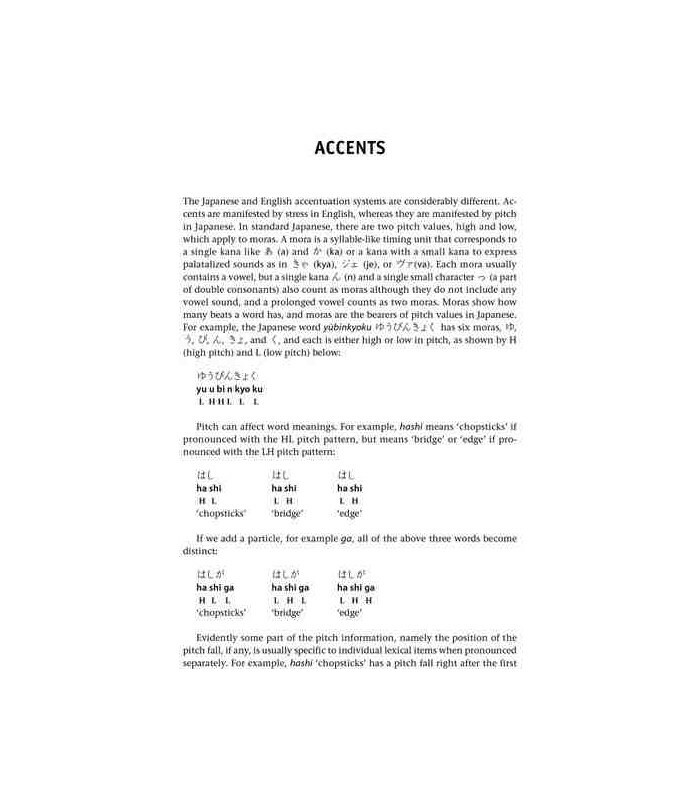 Third, the authors have tried to reveal aspects of grammar that may not be found in comparable grammar books. 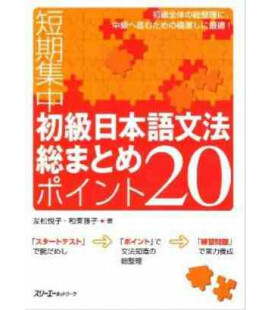 Masahiro Tanimori is associate professor of Japanese education at Tottori University in Japan. 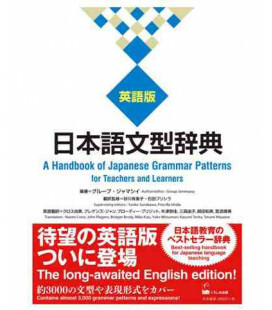 He is the author of Handbook of Japanese Grammar (Tuttle, 1994) and vice editor of New Edition of General Japanese (Xinbian Zonghe Riyu, China Astronautic Publishing House, 2011), and is a member of the Society for Teaching Japanese as a Foreign Language. 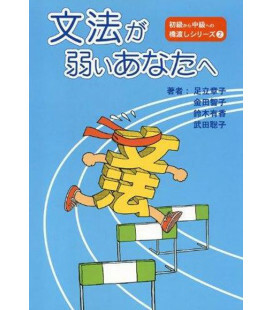 He lives in Awajo, Japan. 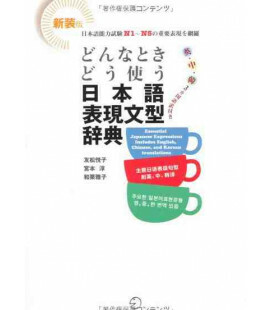 Eriko Sato is lecturer of Japanese and Japanese linguistics and the director of the Pre-College Japanese Program and the Teacher Certification Program for Japanese at the State University of New York at Stony Brook. 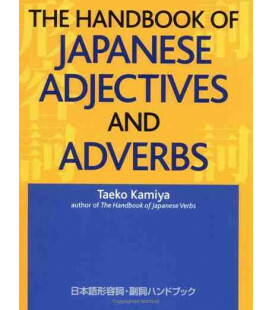 She authored Japanese for Dummies (Wiley, 2002), Contemporary Japanese: A Textbook for College Students (Tuttle, 2005), and Japanese Demystified (McGraw Hill, 2008) and co-authored My First Japanese Kanji Book (Tuttle, 2009). 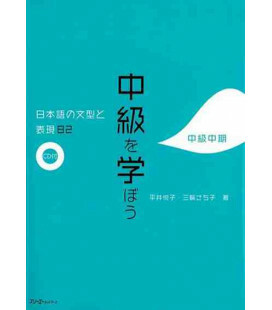 She lives in Stony Brook, New York.